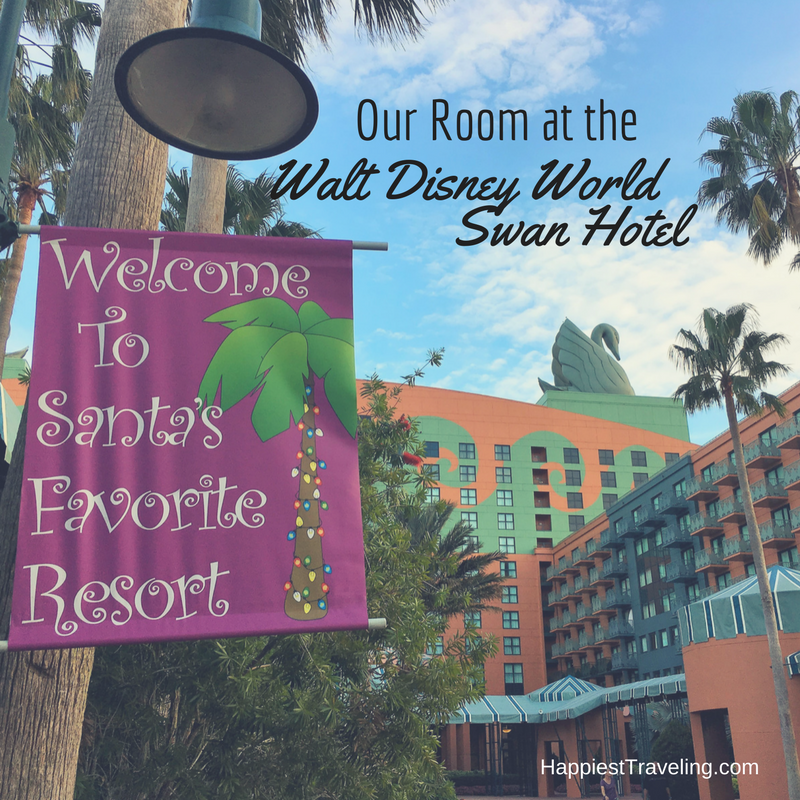 We showed you around Cabana Bay Beach Resort, but now let’s take a closer look at our room! We are back from our first ever stay at Universal’s Cabana Bay Beach Resort! Let’s go on a tour! 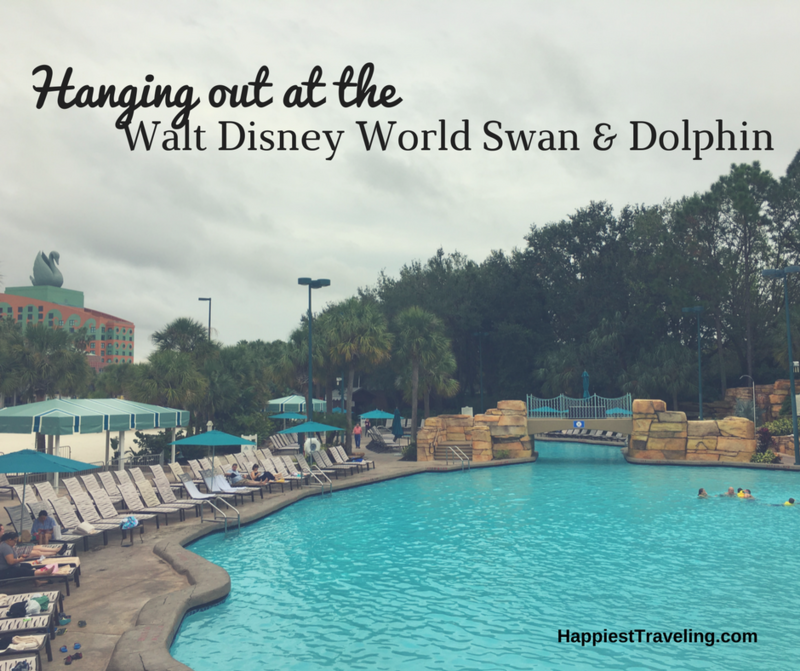 The Walt Disney World Swan Hotel (along with its sister, the Walt Disney World Dolphin) are two resorts smack dab in the middle of Walt Disney World property, but aren’t actually owned by Disney. 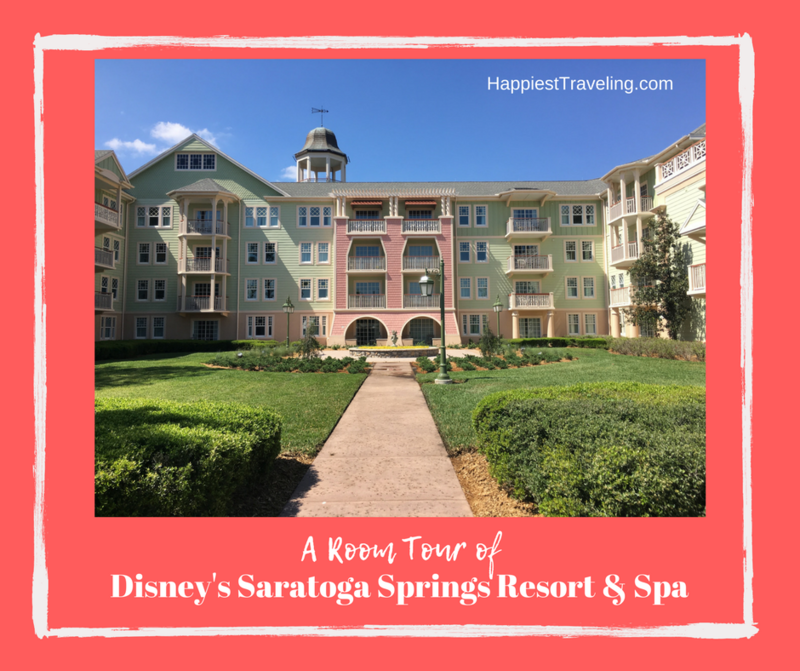 The resorts get many of the same benefits as on-site guests (I got to book our fast passes 60 days out like on-site guests for instance) but one disadvantage for us was having to pay for parking. (There is also a resort fee, but with a special rate I booked it was waived for us.) 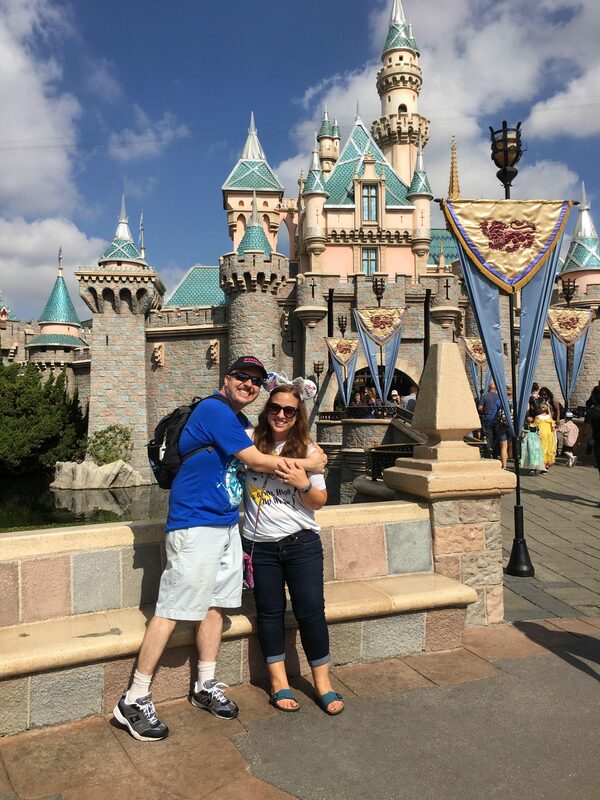 The location is amazing – in the Epcot resort area, but at about half the price of the neighboring Disney resorts for our dates. And we are back in Pittsburgh! You may remember our last trek north for a visit to Picklesburgh and the Andy Warhol Museum over the summer. This time we spent the weekend celebrating the Stanley Cup Champion Pittsburgh Penguins! We attended the Penguins vs. Florida Panthers game on October 14th (Pens won 4-3) and the next morning the two of us participated in the fifth annual Pittsburgh Penguins 6.6K Run. Yep, one day. We aren’t really beach people, but we decided to kick off our trip with a quick stopover at the beach before our jam-packed Walt Disney World vacation began. We wanted somewhere that was a quick drive to get us to Disney the next day, so while scanning a map of Florida I settled on the Daytona Beach area. 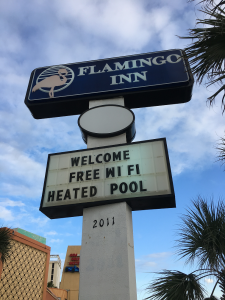 The Flamingo Inn was chosen because we didn’t want an expensive place, and the reviews were decent on Trip Advisor. I believe we paid around $65-ish for our off-season midweek stay. No complaints there! 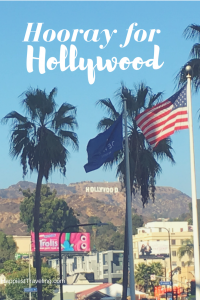 Last fall Gary and I spent 3 nights at the Hollywood Orchid Suites, a hotel located in the heart of Hollywood. 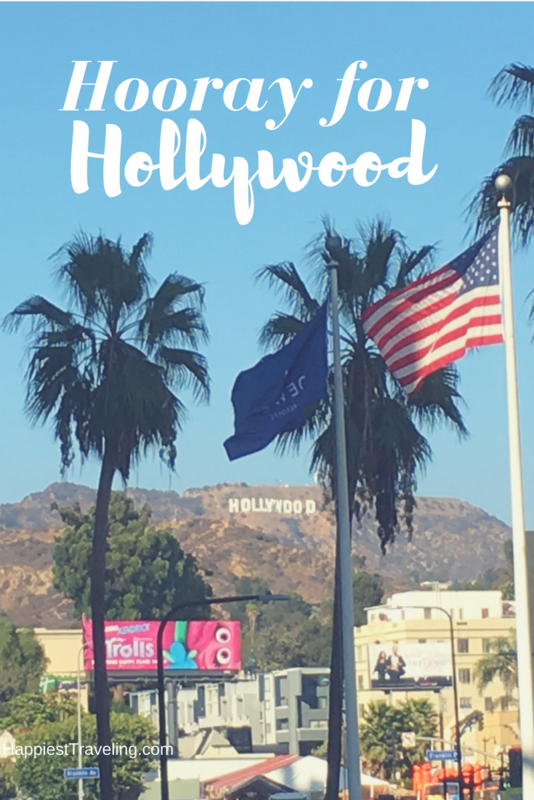 If you’re into all the touristy things Hollywood has to offer, the location is pretty much amazing. 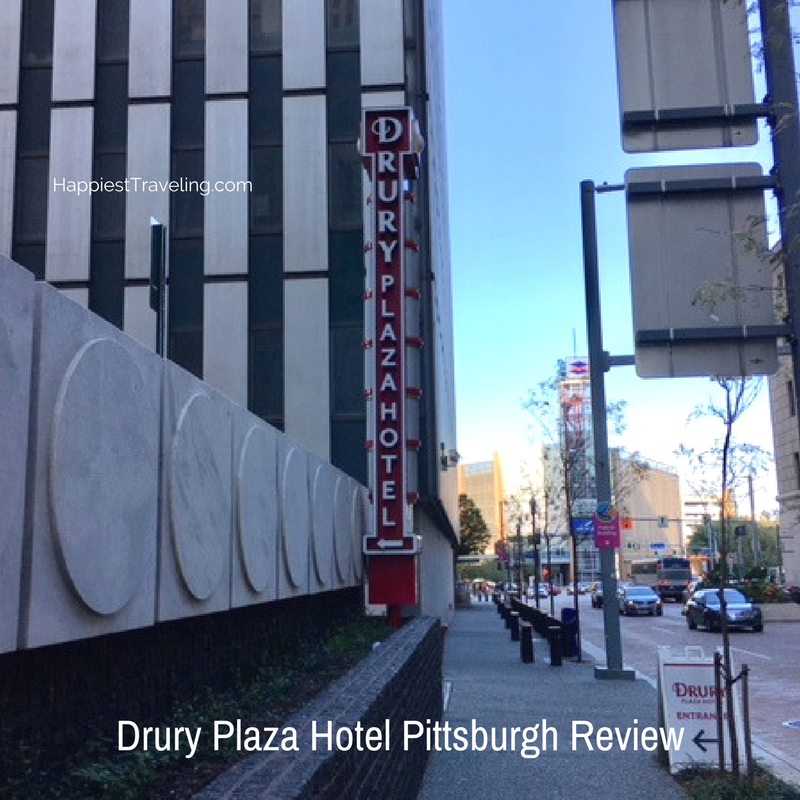 The hotel is at the end of what was essentially a dead-end street, with an easy entrance way to Hollywood & Highland and to Hollywood Boulevard. We hit the ground running as soon as we got there, and we were just amazed that we were in the middle of the action in a 2-minute walk.